AGACAD’s framing and panelling solutions for Revit® have boosted the speed and quality of this Dutch design firm’s design and documentation work, also for BIM to fabrication, allowing it to offer more competitive project pricing. A-BET BV is a design and BIM consulting firm based in the South Holland province of the Netherlands that specializes in metal framing. A-BET provides comprehensive design and documentation services for building projects, with a focus on metal stud framing, including prefabricated walls and ceilings. It also helps its customers get all the many benefits of BIM. 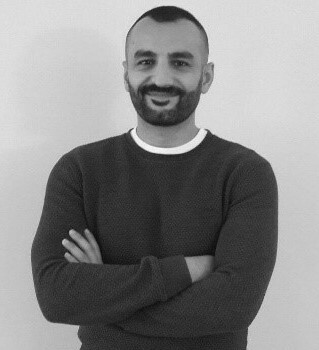 Due to the limits in Autodesk® Revit®, which the company uses, it was looking for ways to get added functionality and better efficiency, according to Awan Mikael, the proprietor. "I needed tools to help me frame and panel more quickly, create BIM models at a higher level of detail, and easily make production drawings for prefabricated items. Most important was putting an end to manual and repetitive tasks," he notes. A search of the market brought A-BET to AGACAD, which made a very good first impression in terms of service and competitive pricing. 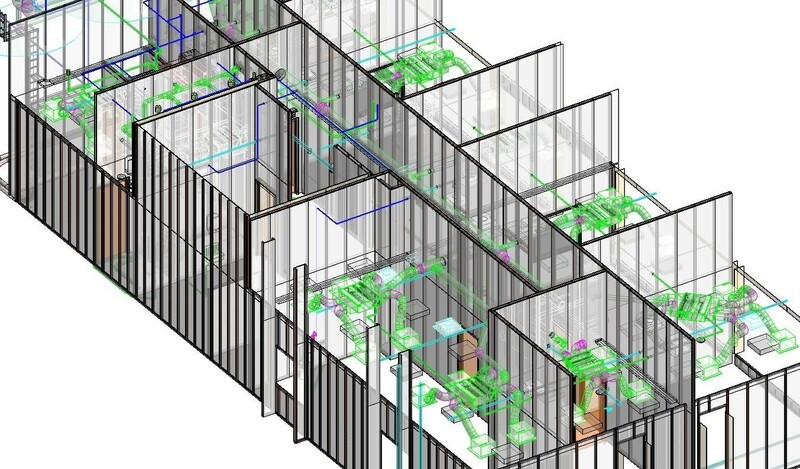 Looking closer, AGACAD’s Metal Framing Wall+ and Floor+ solutions, along with its T4R Suite of productivity tools for Revit, seemed to be just what the firm needed. The software, which had a very user-friendly interface, could generate all types of framing and panels using customizable saveable configurations. It could frame complex openings, add structural materials, and generate pre-configured shop drawings. Making changes was easy, with auto-updates of panels and shop drawings and quick adjustment of panel numbers for sequencing. Creation and customization of schedules was also simple. The new software boosted A-BET’s productivity immediately. “Framing and panelling became much faster with the AGACAD software, especially due to the ability to save configurations and the automated processes for creating shop drawings and schedules. I don’t have to do all the repetitive tasks anymore,” Mr Mikael says. “Now I can deliver BIM models, shop drawings and schedules in a shorter period. I can work much faster and because of that I can offer more competitive project pricing,” he adds. He rates AGACAD’s customer support “10 out of 10”, praising the company for its quick responses to queries as well as its frequent informative webinars and its collection of online videos with expert advice. This client relationship is a great example of AGACAD’s focus on “Building BIM Together” and securing all the benefits of BIM for the AEC industry. AGACAD is the developer of the world’s widest range of true BIM software for Revit® professionals, with 11,000+ users in 130 countries. Its solutions incorporate top BIM practitioners’ insights and automate best practices. For more information, contact us at info@aga-cad.com or +370 618 55 671.